Did you know local galleries and museums in the UK are some of the most visited venues by the blind and partially-sighted? Yet their non-permanent exhibitions are generally not designed to accommodate the visually impaired. This research programme explores how to design and curate non-permanent and touring exhibitions for local venues to be accessible for the blind and partially-sighted visitors. Here you can find inspiration and examples on what you can do to help make sure your exhibition is accessible to visitors with sight loss. Ensuring it’s enjoyed by everyone, regardless of their level of sight. 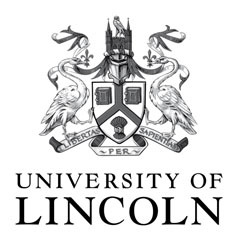 We’d like to thank the Arts Council England, Big Lottery’s DRILL fund, National Centre for Craft & Design, and University of Lincoln who kindly funded our stage 1 research project. 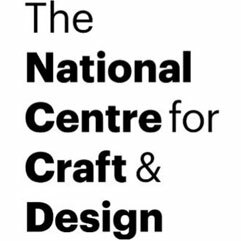 Read more about the profiles of our principle exhibitors at the NCCD. See what we did to make our exhibition more inclusive. See how we engaged and participated with various communities. Useful links to web resources and other useful information.